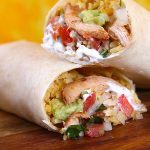 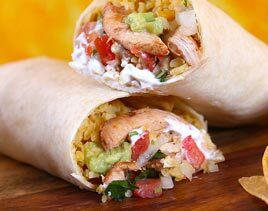 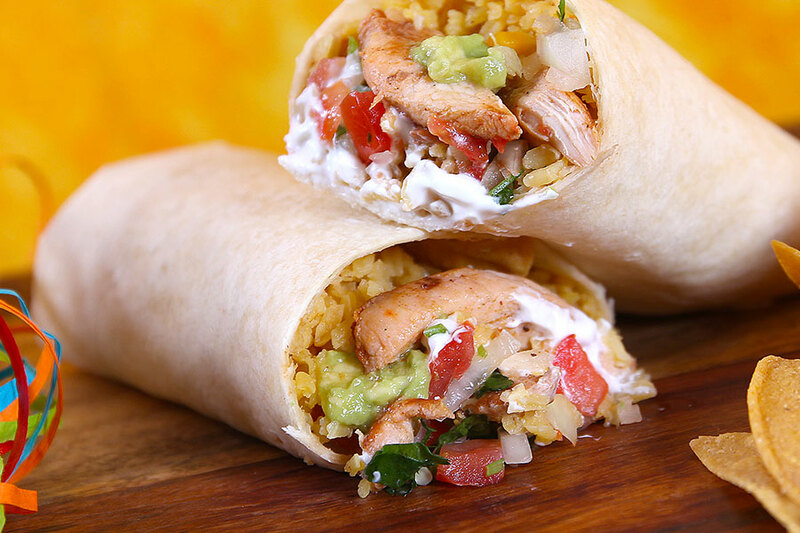 Huge burrito filled with grilled chicken or steak with rice, beans, lettuce, guacamole, sour cream and pico de gallo. 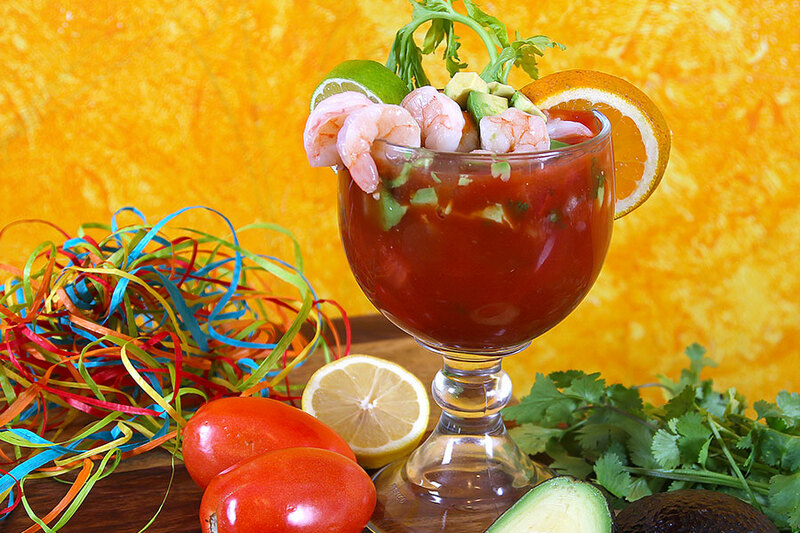 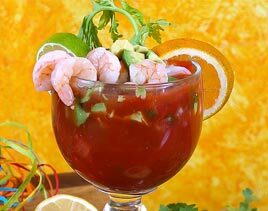 Shrimp cocktail mixed with avocado and pico de gallo in our own special cocktail sauce. 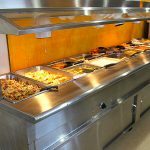 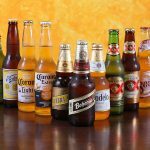 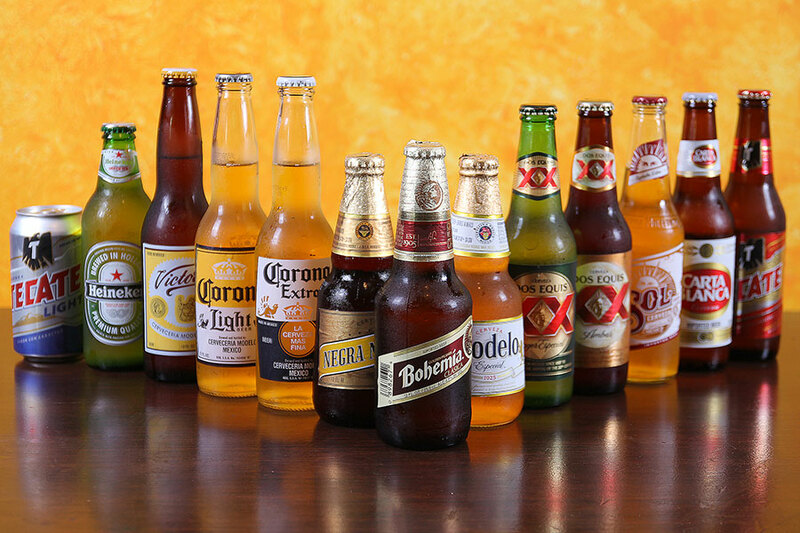 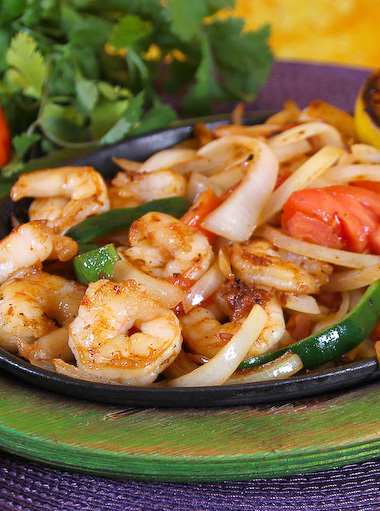 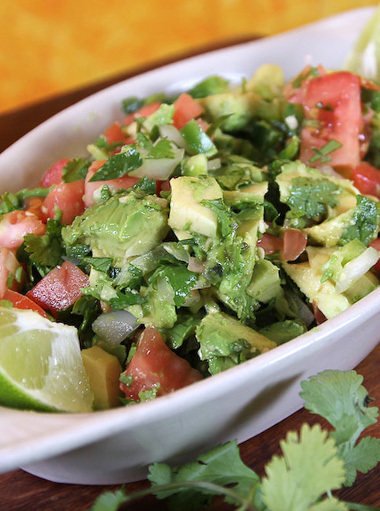 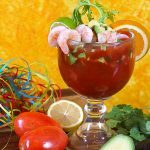 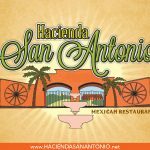 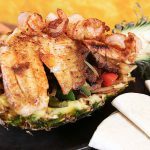 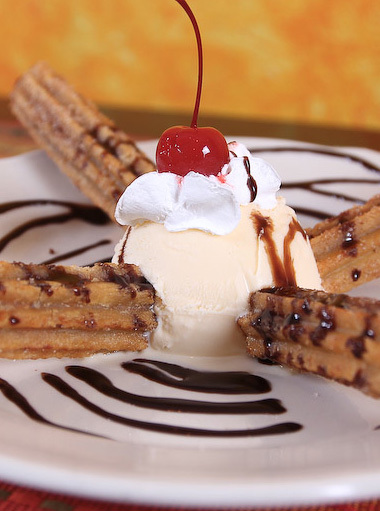 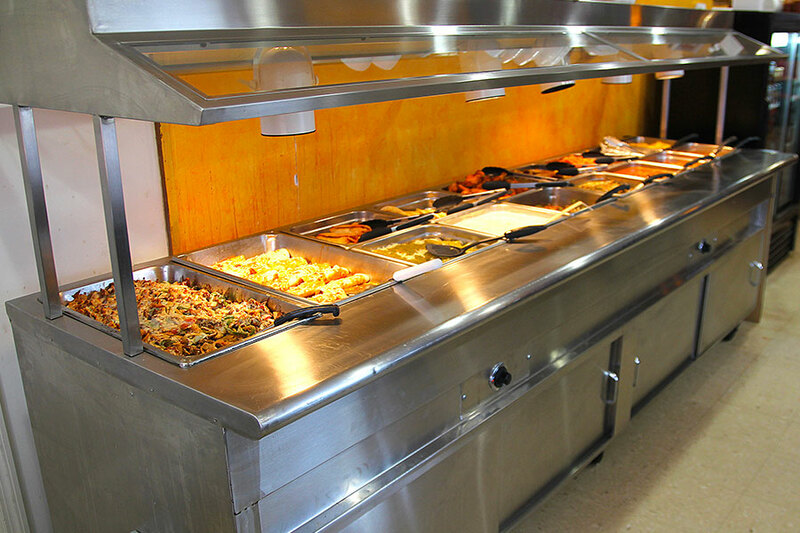 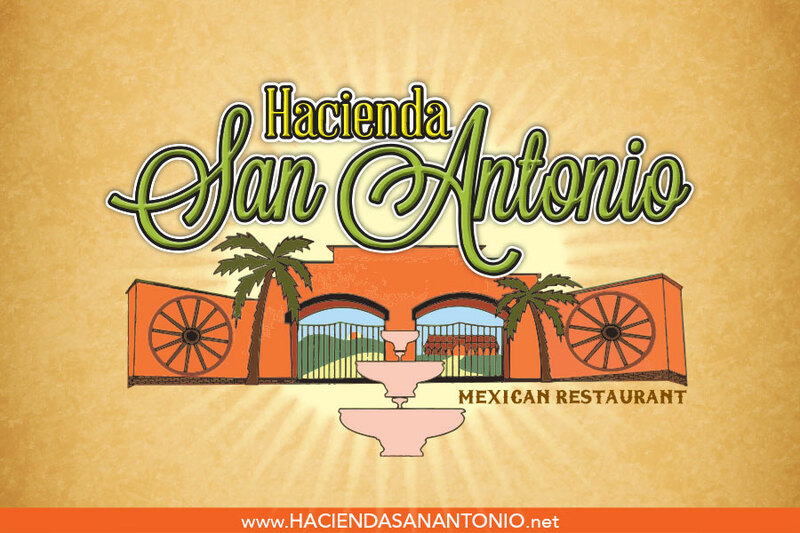 ➲ At Hacienda San Antonio Mexican Restaurant, we strive to provide you with a great dining experience and freshly prepared platters with the traditional Mexican flavor delivered to your table with Mexican hospitality by our friendly staff. 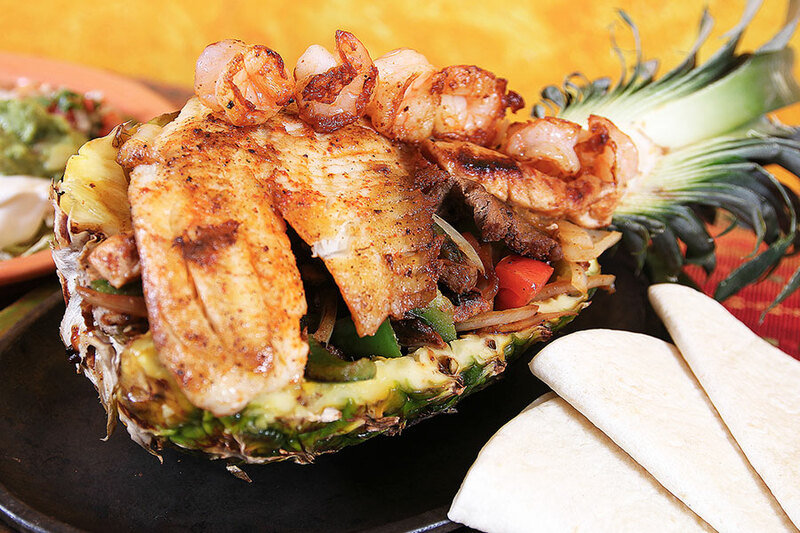 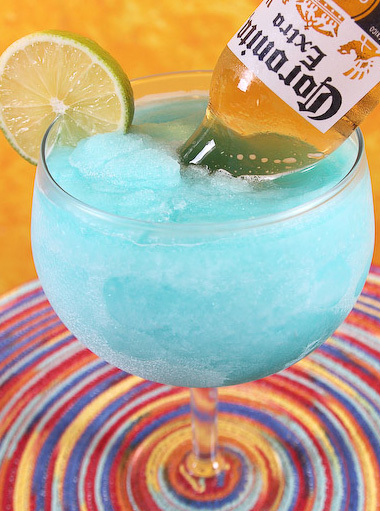 Join us to enjoy good food, great Margaritas and good times.